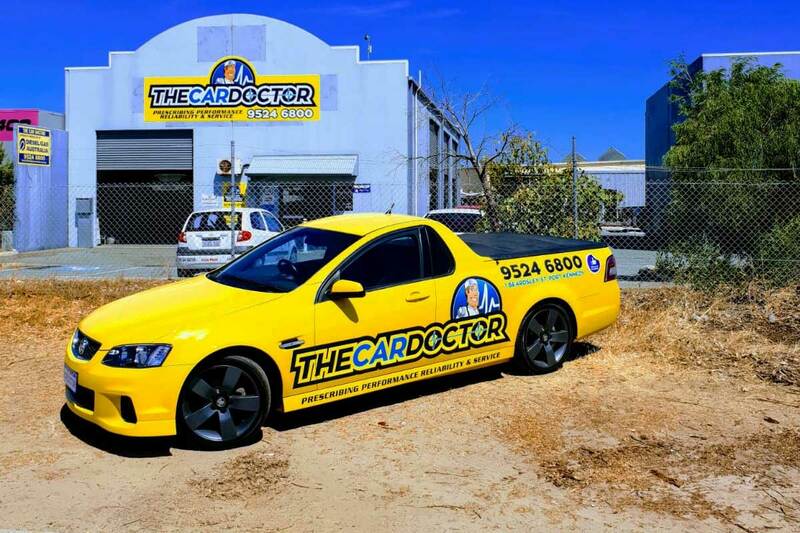 At The Car Doctor, we pride in working with the most reliable team of mechanics in Secret Harbour. Our work speaks for our diligence and excellence and if you want to enjoy high-quality vehicle servicing for your car, give us a call today. From small cars and light commercial vehicles to SUVs and 4X4s, our experts can provide you with satisfactory results for a variety of makes and models. 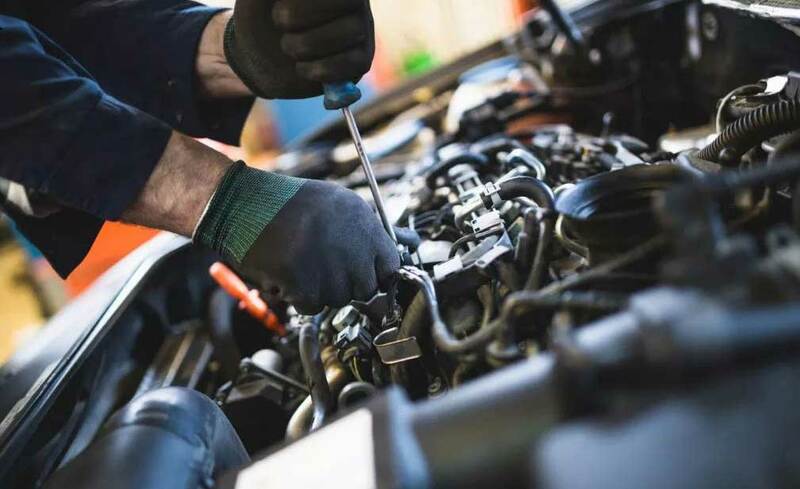 Browse our site to take a look at the different services which we include in our interim and full vehicle service packages. Feel free to get in touch with us in case of any doubts. 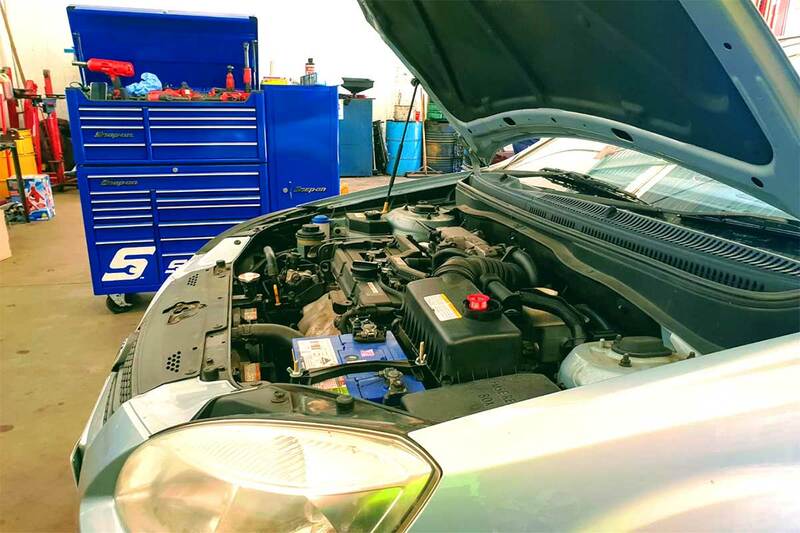 Our mechanics in Secret Harbour take your car breakdowns and general requirements very seriously. This is one of the reasons which makes The Car Doctor a potential pick for your car servicing. We inspect a wide range of items on your vehicle at nominal prices. For more information, call today. 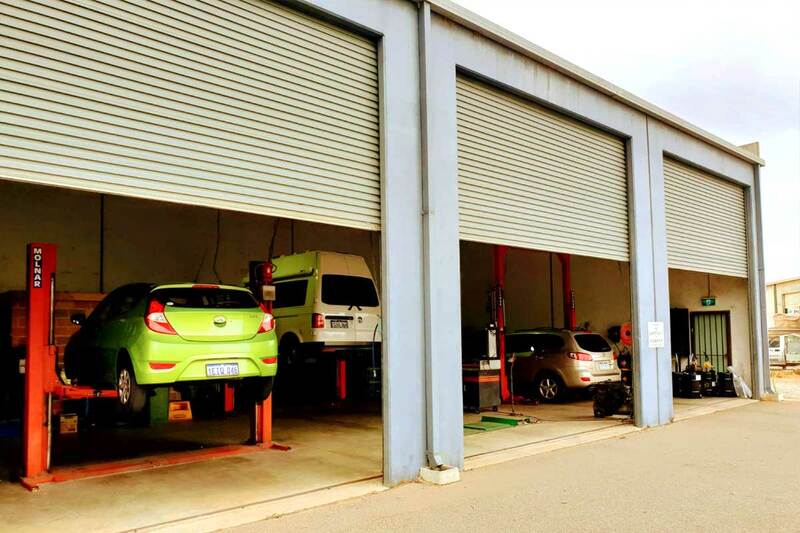 Getting your car serviced by the leading mechanics in Secret Harbour is easier than ever. 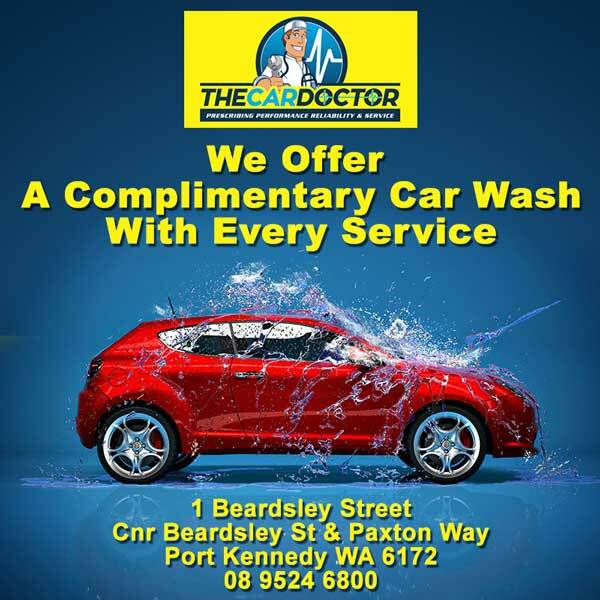 All you have to do is give us a call on 0895246800 and book yourself a slot and the experts at The Car Doctor will handle the rest. Browse our website today.